One of Mértola’s merits is its location. 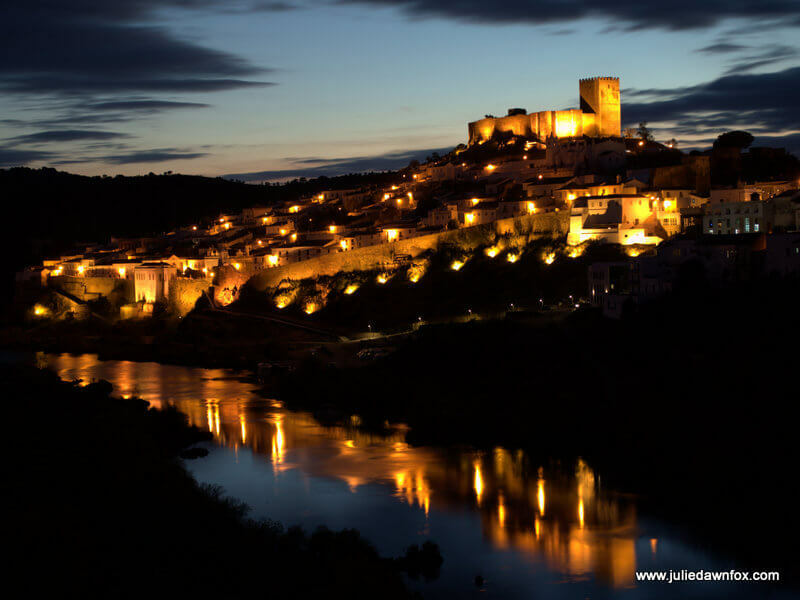 Ensconced within the Guadiana Valley Natural Park, the alluring medieval village is also a convenient base for nature lovers wanting to go on walks or adventures in the countryside (see my hotel picks at the end of the article). 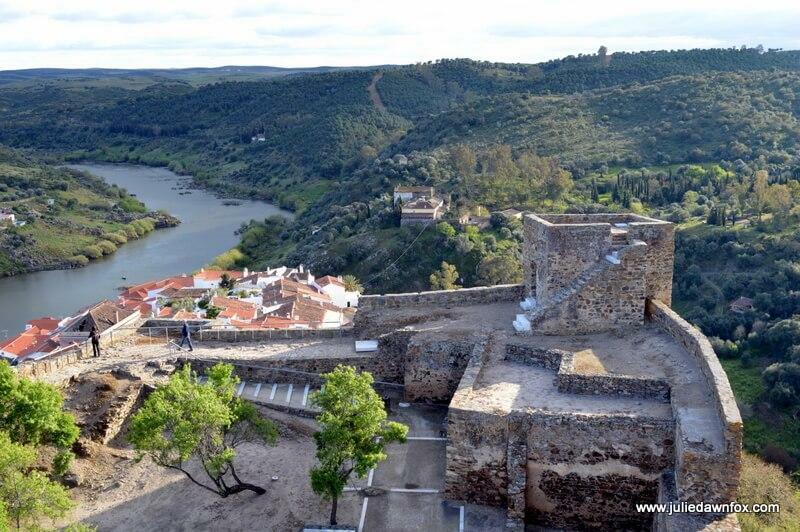 The historical centre of Mértola village is built on a hill where the Ribeira de Oeiras joins the larger Guadiana River. If you climb to the top of the castle tower, you’ll see what I mean as you contemplate the 360º views up the valley and along the waterways. Originally constructed during the Moorish occupation in the 10th century, the castle was rebuilt in the 13th century after the Portuguese conquest. It was the national headquarters for the Order of St James of the Sword for over a century. You can learn more about this and the history of Mértola by watching the video that’s played on a loop inside the keep. When Portuguese interests spread overseas during the Age of Discovery in the 16th century, the castle was abandoned and lay in ruins until the 20th century when reconstruction work began. Expect to see lots of marble slabs as you explore the inner courtyard to admire the views from the battlements. Part of the surrounding area was fenced off and undergoing excavation work when Mike and I visited. Archaeologists have uncovered such treasures as a 6th century baptistry and a collection of Byzantine mosaics. Many of these treasures have already been incorporated into the geographically dispersed Mértola museum, of which the castle forms part. I like the way that the museum exhibitions are spread across various sites in the historical centre of the village. Sadly, we didn’t have time to track them all down, having arrived later than I intended. Among other treasures, you’ll find Roman ruins under the town hall and Portugal’s most important collection of Islamic art in a former granary. 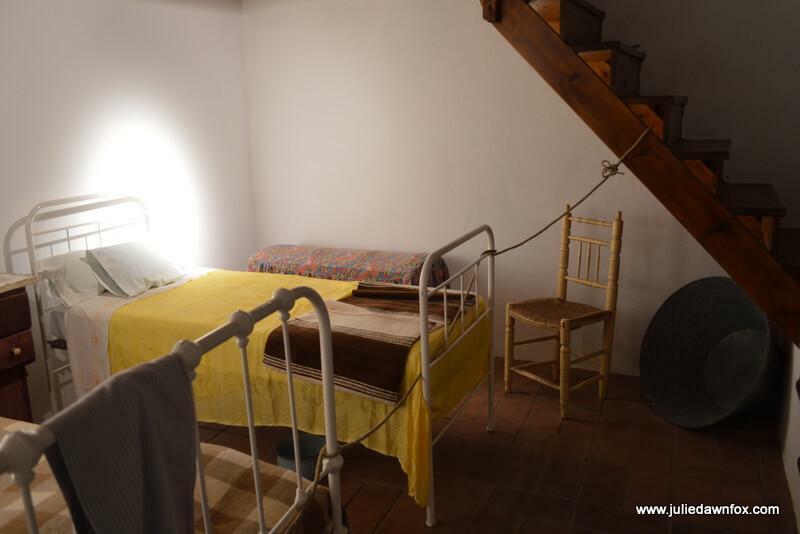 We popped into the 2-roomed traditional miner’s house near the tourist information centre. It’s furnished to give you a sense of how its previous 5 occupants lived. Intimate is the word that springs to my mind, with no space for family secrets or privacy for that matter. Right next door to the tiny house, there’s a weaving museum and workshop. A middle-aged lady lifted her head to acknowledge our presence before returning to her sewing. She was the only one working there when we visited but presumably she’s part of the cooperative that was set up in 1989 to restore the traditional looms and revive the skills which were in danger of extinction. Judging by the items on sale, the local fashion seems to involve adding a band of colourful material to the finished product. An interesting display in the entrance shows how wool was collected, washed, spun and dyed before being woven on the wooden looms. There’s also an intimidating collection of tools used in the weaving process, some of which remind me of torture instruments. The Igreja Matriz is yet another of the museum sites and easy to spot. It sticks out like a great white cake below the schist walls of the castle. Unlike many churches that were built on the site of mosques, simultaneously claiming the spiritual site and obliterating the enemy’s place of worship, much of the pre-existing building was incorporated into the new church. Among the most noticeable of these architectural features are the Moorish arches that lead onto the sacristy. It’s a far cry from the strange scrapyard church we found across the river! Compared to some other medieval villages in the Alentejo, such as Monsaraz, Mértola is quite unspoilt, in fact rather derelict in places. We even spotted a tree growing through a wall in one ruined house. Building work was underway in various pockets of the historical centre so I expect it will be spruced up and more geared towards tourists in the next few years. Tying in with Mértola’s Islamic roots, one mansion is being converted into a hammam and tea rooms. We wandered around the deeply grooved cobbled streets, some of them so narrow you’d fear for your wing mirrors if driving through them. There are steps leading down to the river from the clock tower but we had neither the time to take advantage of the kayak tours and boat trips nor the energy to contemplate the climb back uphill. Having failed to find a café with a terrace overlooking the water, we bought a couple of beers from the supermarket and found a secluded bench down the side of the striking Cine Teatro. A perfect spot to relax while housemartins swooped, fluttered and chirruped around us . We were also on the look out for cute shops selling local crafts but although they exist, they took some tracking down. There are a couple of shops near the market and a larger souvenir shop selling handpainted ceramics, woven baskets and other locally made produce and products on the road that leads away from the centre towards the bridge. 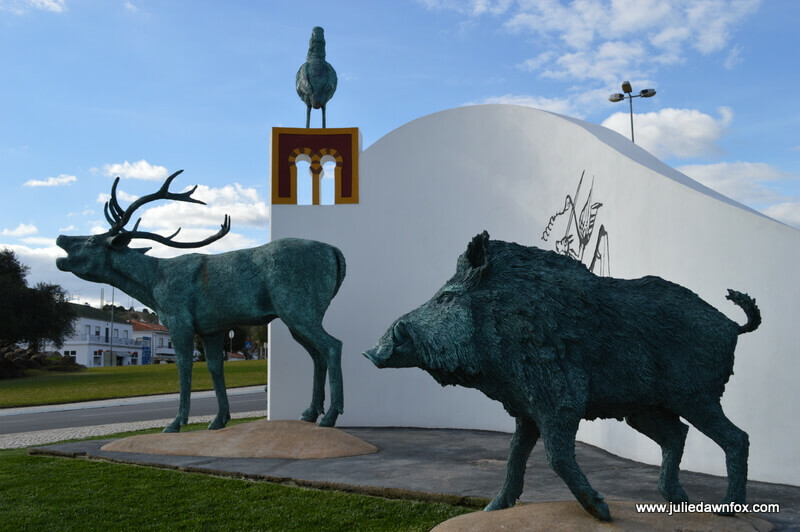 You’ll find more eating options along this road and clustered around the roundabout with its odd sculpture of scared looking animals. 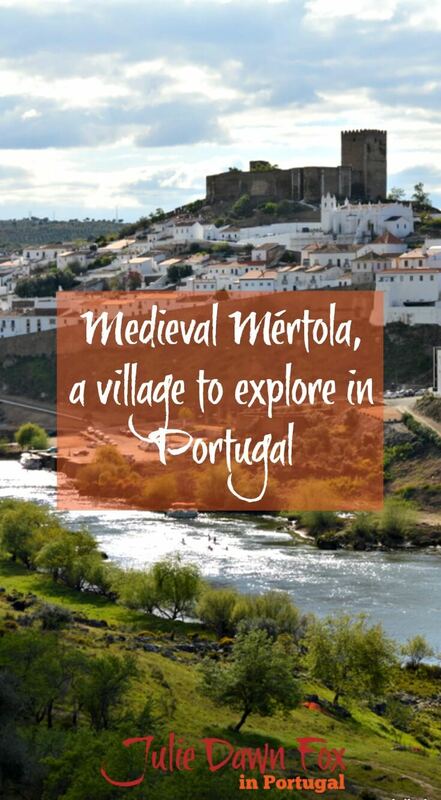 Apparently, Mértola is the hunting capital of the region! We were staying on the other side of the river so we had good reason to walk over the bridge. 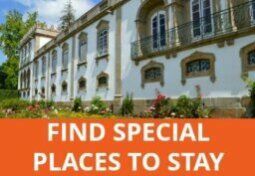 I’d recommend it regardless of where you’re staying for the enchantingly bigger picture of medieval Mértola. Especially after dark when the lamplight gives it a mysterious glow. As the name suggests, Hotel Museu is next to an archaeological museum in the town centre. 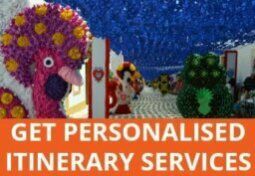 Comfortable, stylish and with free parking, it offers excellent value for money. If you’d prefer something a bit more upmarket, again on the opposite side of the river from the village, Quinta do Vau looks perfect. It’s got a pool overlooking the river, too. If you can get there in May, you might catch the annual Islamic festival. You could combine your trip with a visit to the open air mining museum and river beach at Mina de São Domingos. 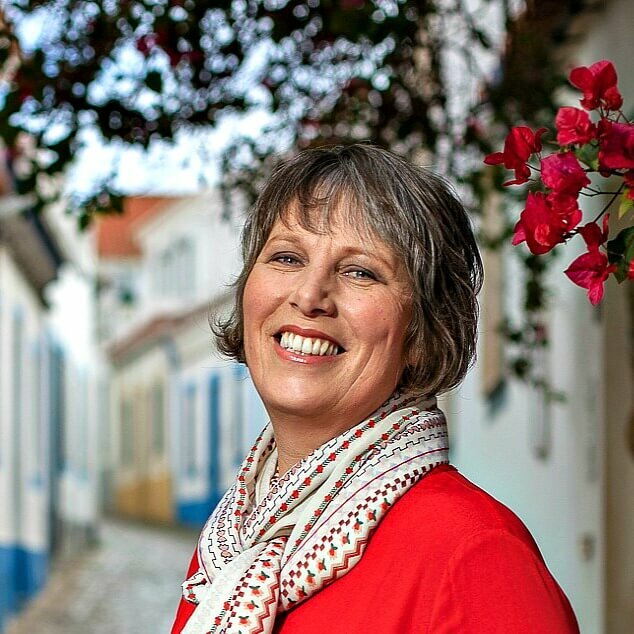 Next Post: What Is The Coastal Portuguese Camino De Santiago Like? Thankyou Julie for this great virtual tour of Mertola.. We passed the town while driving towards Monsaraz. It is spectacular to approach as see this majestic castle and bridge below. 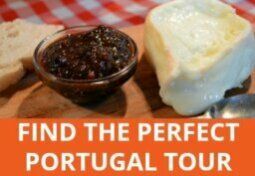 Since we did not have time to stop then it was very helpful to read more about Mertola in this great post. Thanks, Melanie. Maybe next time. The view from the castle is lovely. I agree with you that this is a lovely place, Julie. 🙂 Almost reluctant to tweet it as it can well do without crowds, but then it’s situation isn’t one that everyone would seek out, is it? We’ve been a couple of times but never stayed. Your little casa looks very tempting.